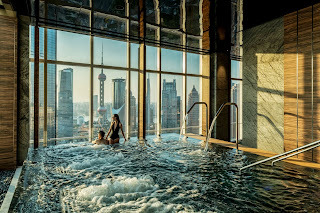 Four Seasons Hotels and Resorts is offering the opportunity to experience its six stunning properties in China, with a range of great value short getaway deals. 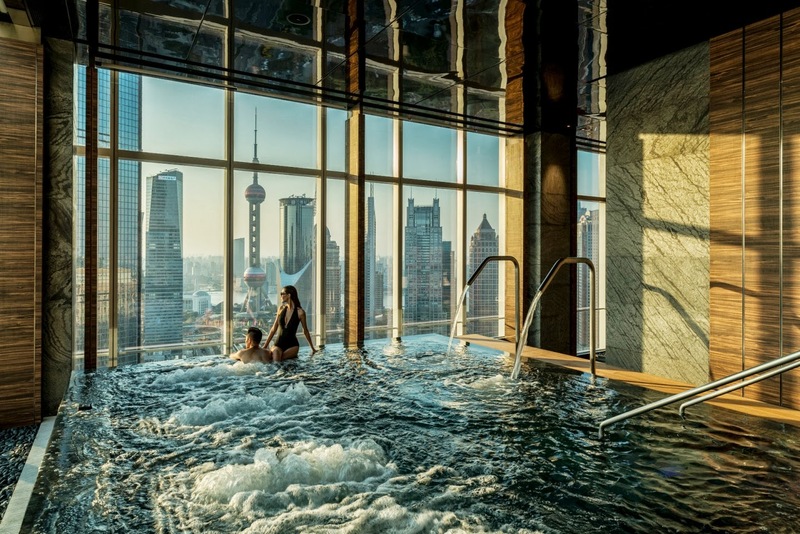 With up to 25 per cent savings available for advance bookings*, guests can immerse themselves in this fascinating contrast of the ancient and modern world, staying at Four Seasons in Beijing, Shanghai, Shanghai at Pudong, Guangzhou, Shenzhen and Hangzhou at West Lake. Four Seasons places guests in the most desirable locations, with each property perfectly positioned in the heart of the destination, featuring breath-taking city and mountainous views to ensure a luxurious and memorable stay. In just a few days in each location, guests can explore these enchanting cities and surrounding provinces, whilst enjoying the benefits of convenient access to world renowned sights and attractions. These include a plethora of UNESCO-accredited sites, museums, arts and culture, world-class entertainment and high-end shopping. Whether visiting Beijing, Shanghai, Shenzhen or Guangzhou, Four Seasons' insider knowledge helps guests to discover the best of each city as they step outside their centrally located hotel into the vibrant, energy-filled streets just moments from the best restaurants and entertainment precincts. 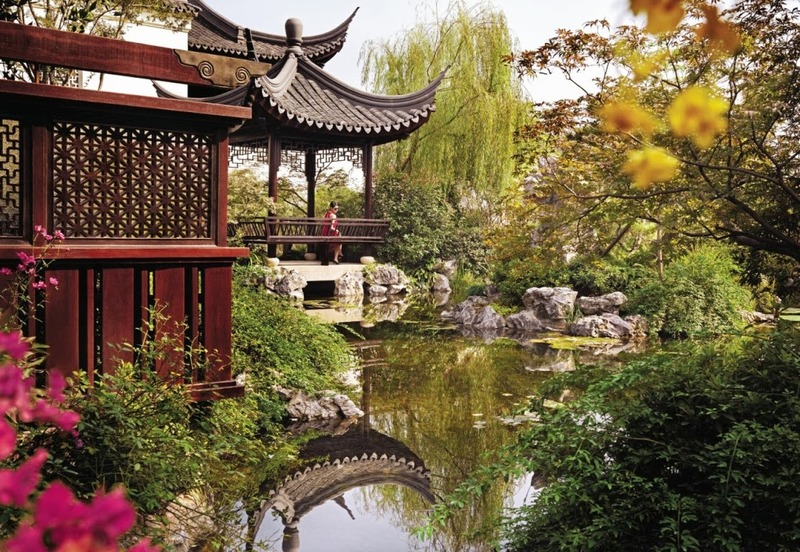 Just a 45 minute high-speed train ride South of Shanghai, guests can escape to the spectacular mountains and awe-inspiring gardens which surround Four Seasons Hotel Hangzhou at West Lake, whilst visiting ancient temples and pagodas and discovering picturesque waterways. Short visits to China have recently been made even more accessible with the 72 hour visa-free stop over when travelling to another country. Guests can break their journey with a stay at any Four Seasons properties in Beijing, Guangzhou, Shanghai and Shanghai at Pudong. The short getaway 'advance booking' offers to China provide guests with the ultimate taste of this captivating country, combining excellent value with Four Seasons' signature service. *Terms and conditions apply. Subject to availability. Saving varies between properties.